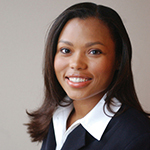 PITTSBURGH & CHICAGO--(BUSINESS WIRE)--Rashida La Lande will join Kraft Heinz as its new Global General Counsel and Corporate Secretary in mid-January 2018. In this role, she will lead the Company’s Legal function, including corporate governance and securities, transactions, regulatory, intellectual property, litigation, and labor and employment. Currently a Partner at the law firm of Gibson, Dunn & Crutcher LLP in New York City, La Lande brings expertise that includes mergers and acquisitions, leveraged buyouts, private equity deals, and joint ventures. She has 18 years of experience representing companies and private equity sponsors in the consumer products, retail, financial services, and technology industries. 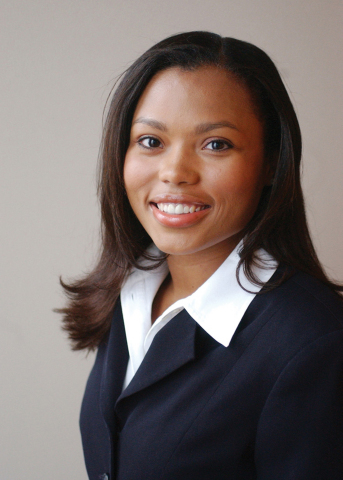 Ms. La Lande received her Juris Doctor from Columbia Law School and her Bachelor of Arts from Harvard College. Ms. La Lande will replace Jim Savina, who has decided to leave the Company to pursue other opportunities. Mr. Savina played a key role in the 2015 integration of Kraft Foods Group and H.J. Heinz Company, holding various Legal leadership positions during his five-year tenure.